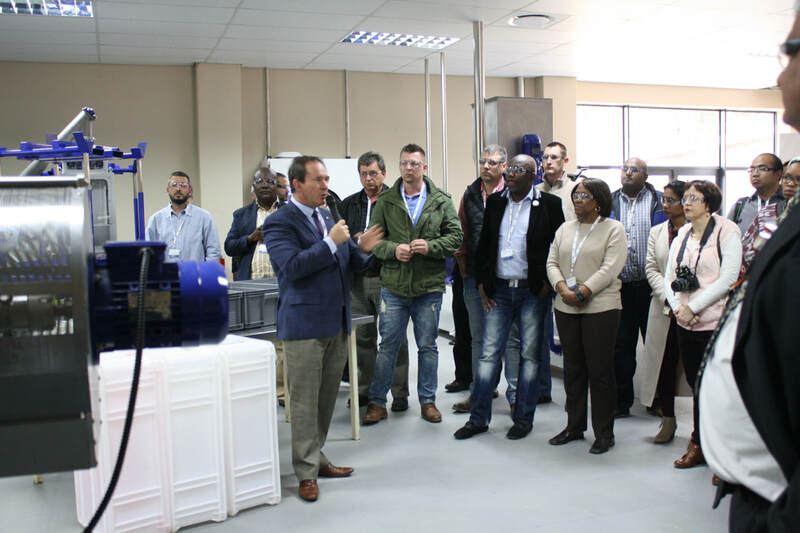 What can you expect from ExtruAfrica 2019? 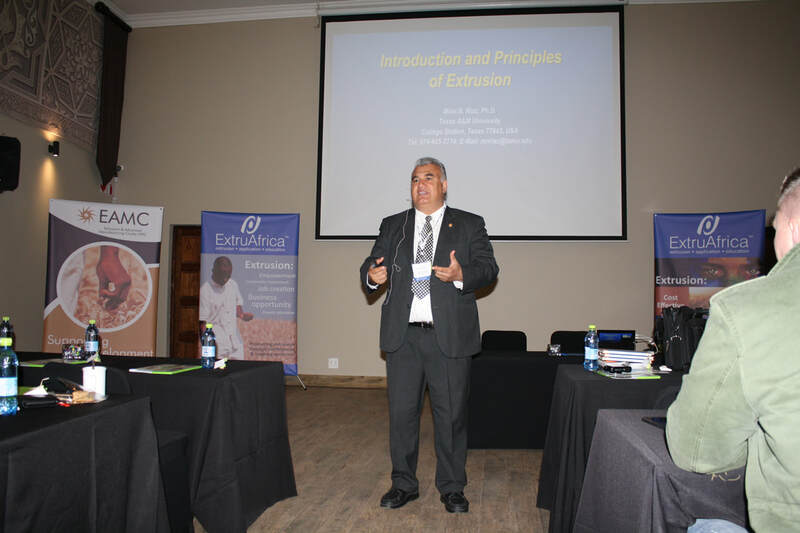 ExtruAfrica is jointly organised by the North-West University, the Process Engineering R&D Center of Texas A&M University, CFAM Technologies and the Extrusion and Advanced Manufacturing Cluster of the South African Department of Trade and Industry (DTI). ExtruAfrica is the only international extrusion event in Africa serving as the pre-eminent business meeting place for the industry. 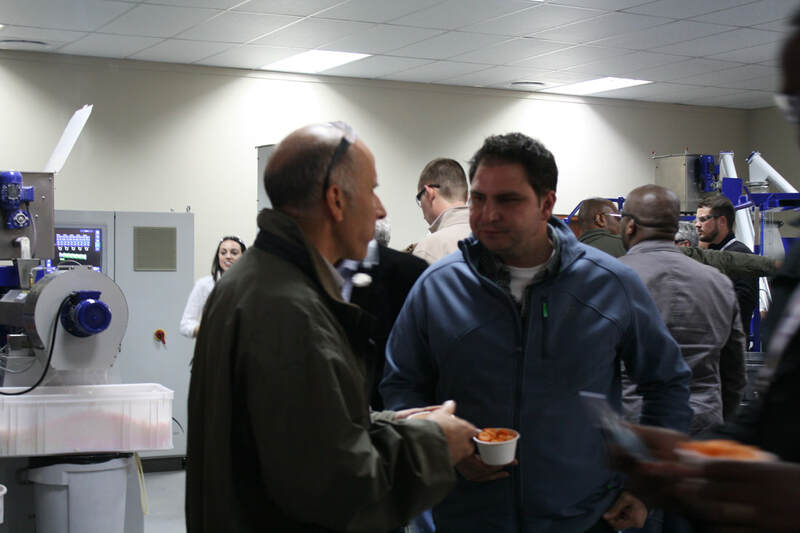 ExtruAfrica provide a unique opportunity to network with top management, qualified buyers and key decision-makers. Attendees have numerous opportunities to interact with peers and like-minded individuals from around the world both at the exhibition and during the social functions which are an integral part of the event. ​Looking forward to your participation in 2019.